Commercial label printers - print custom food and bottle labels. NeuraLabel 600e printer – the ultimate in-house, continuous digital press solution for label production. LEARN MORE GET A FREE QUOTE NOW! With the NeuraLabel 300x quickly print variable–width labels in–house on demand. LEARN MORE GET A QUOTE NOW! The NeuraLabel 500e prints labels that are resistant to abrasion, saltwater immersion, and UV exposure. The NeuraLabel Sprint is a versatile and economical solution for short–run label printing. With NeuraLabel desktop label printers, you can print your own labels in-house and on-demand. 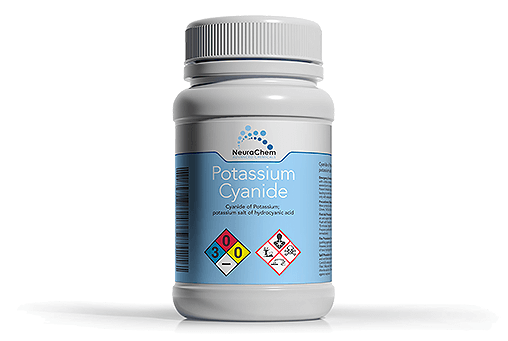 Whether your product line consists of food, beverages, cosmetics, vap liquids, medical devices, or chemicals requiring compliant labels, you will have the ability to respond quickly and efficiently to your business labeling needs. 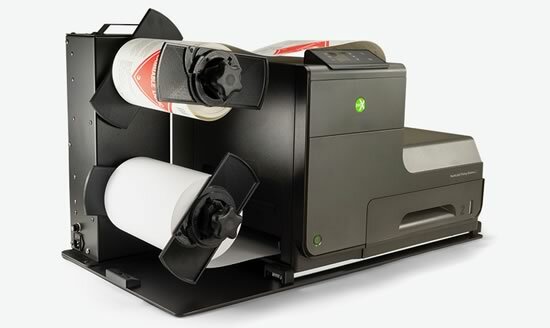 Now you can print the labels you need, when you need them, reducing waste and eliminating wait time. Our printing systems have been engineered with quality in mind. Not only do we offer a complete system to print high-quality labels in minutes, the reliability of our systems gives you the confidence for continued performance day after day. Our printers are some of the most affordable on the market, providing in-house, on-demand efficient label printing that cuts down on turn-around time. You will reduce waste by printing labels when you need them. And our printers work with most of the popular labeling software that you already own. Our low cost of lifetime ownership is impressive. Our printers create full-color, high-resolution labels with sharp details and rich, dramatic colors that are durable. Whether you are printing chemical labels that must meet strict standards or packaging gourmet food, our pigment inks are water-resistant to ensure resistance to abrasion, saltwater immersion, and UV exposure. Our printers include technical support advice as well as driver, firmware, and software updates. Warranty service is included for the first year with an extended warranty available for subsequent years. Our support team is ready to help you with any questions promptly, ensuring you are up and running quickly. 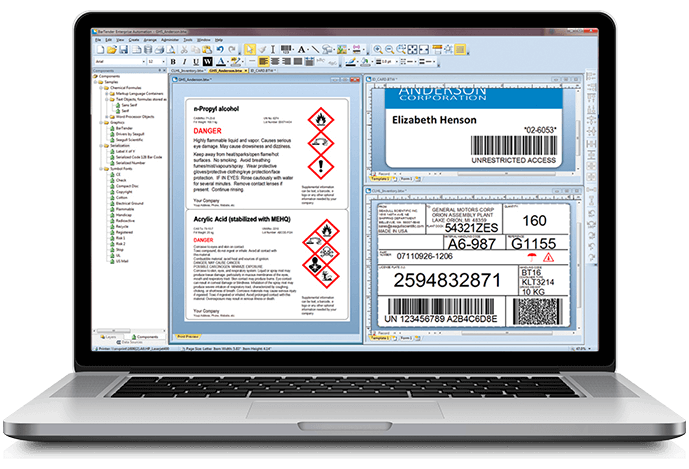 Our printers and finishing systems make creating custom product and compliance labels easy!